1402 N Ft. Thomas Ave. 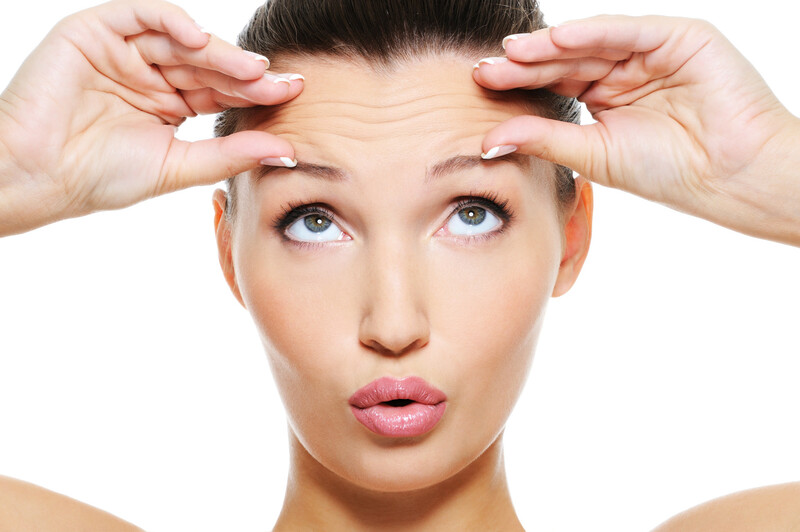 The Botox ® cosmetic procedure is a non-invasive treatment that will decrease visible signs of aging, including frown lines and crow’s feet, by temporarily decreasing the muscle activity that causes these lines. 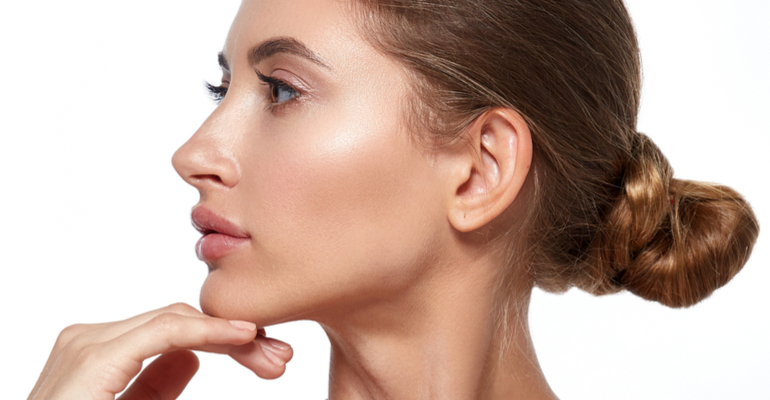 Kybella ® works to destroy fat cells below the chin, removing the appearance of a “double chin” and improving one’s profile. 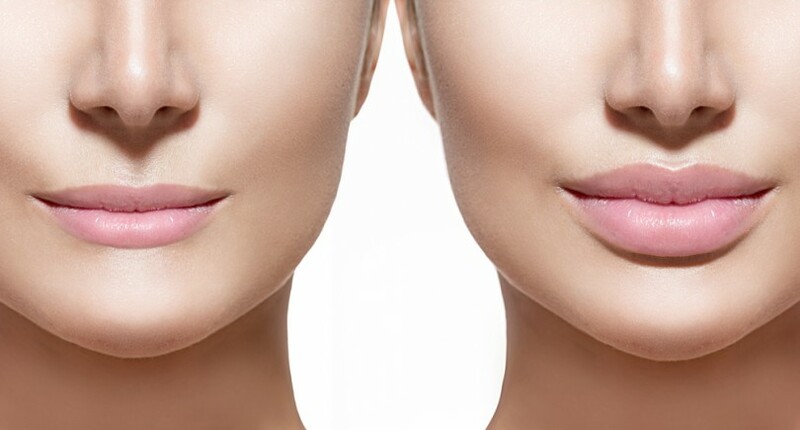 Juvederm ® is a hydrating component filler that smooths away wrinkles. 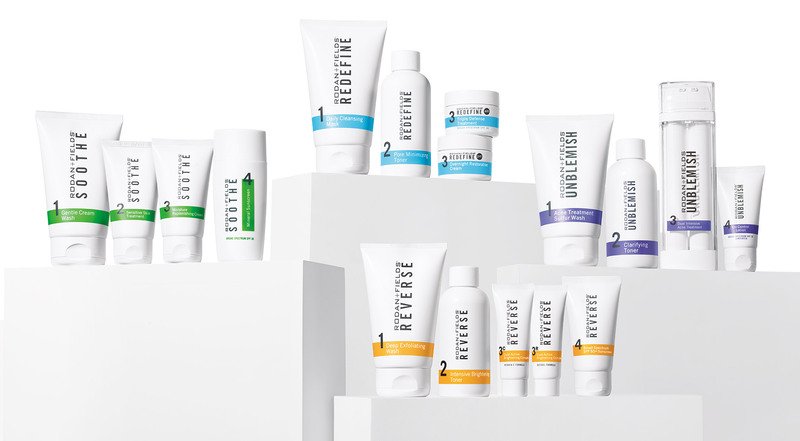 Rodan + Fields ® is a premium skincare brand built on a legacy of innovative dermatology-inspired skincare products backed by clinical results. 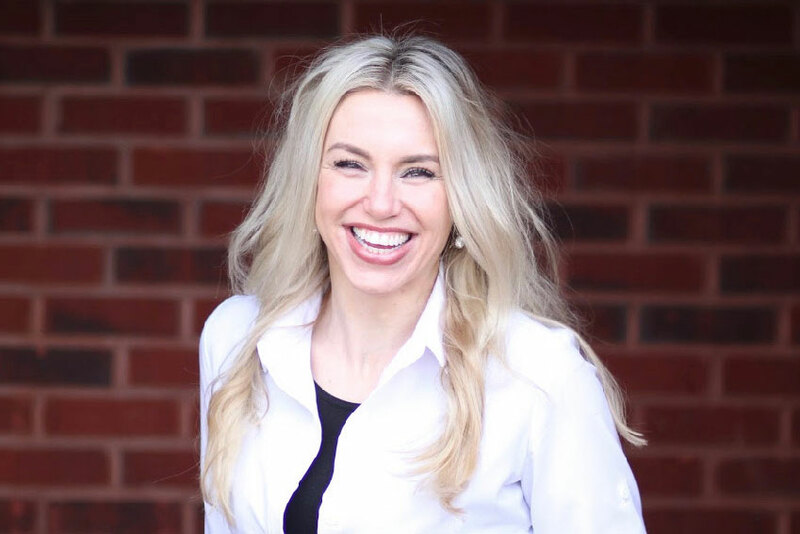 At Skin Esteem, we can help you determine which procedure(s) will best help you to meet your personal aesthetic goals. 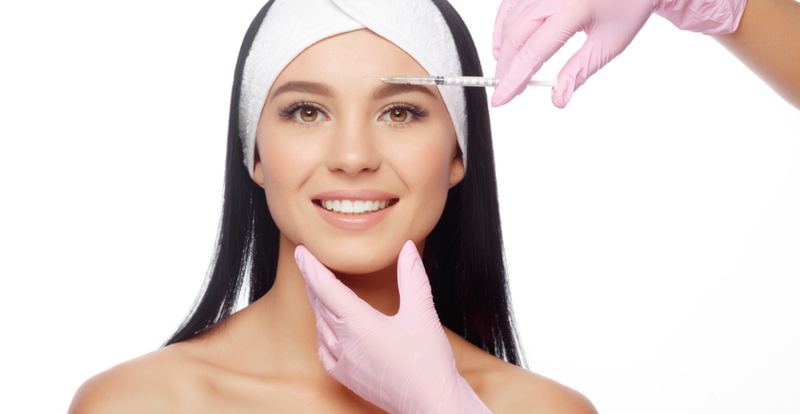 Check out all the procedures and products we have available to you! Jen takes great care in her work. Her warm professionalism will make you feel comfortable and confident in Skin Esteem. 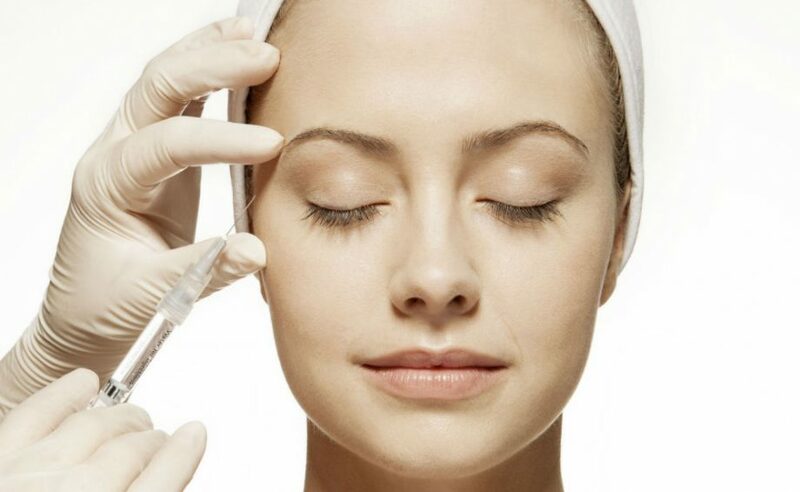 Check out some of the Frequently Asked Questions concerning injectables, skin care, and other services we provide. We also provide FREE skin consultations so schedule an appointment with us today.